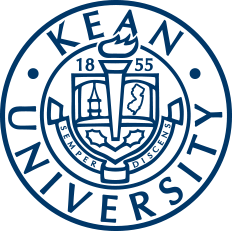 Kean University has the privilege of facilitating departments and buildings that allow development for one's future. 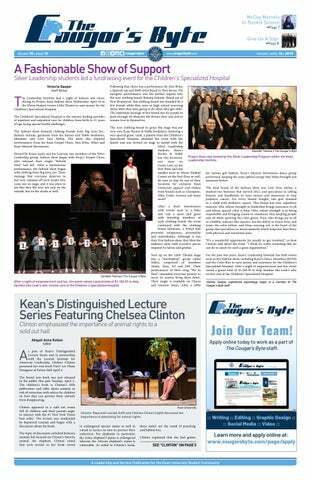 Premiere Stages was created in 2004 and is a professional equity theatre on campus that serves as a resource that develops programs, educational initiatives and professional development opportunities. In regard to professional development opportunities, Premiere Stages is now accepting submissions for the 15th annual Premiere Play Festival. The Premiere Play Festival allows many plays to become successful productions in influential areas like New York and regional theaters around the country. Premiere Stages strives to build potential relationships between writers and theater professionals in hopes of spreading well-developed plays throughout the country. With that being said, this yearly competition for unproduced scripts offers developmental and production opportunities to four playwrights with strong ties to the greater metropolitan area such as New Jersey, New York, Connecticut, Pennsylvania and Delaware. Submissions will be accepted Saturday, Sept. 15 through Saturday, Dec. 15. Four finalists will be selected in March 2019. It is important that submissions are received on time, as early or late submissions will not be considered. The four finalists will then receive preparatory readings from March 14 to March 17, 2019, where a winner and runner-up will be announced by April of next year. Each finalist will leave with more knowledge and a monetary award ranging by winner. The festival winner will be awarded a $2,500 advance and receive a full equity production in Sept. 2019. The runner-up will receive $1,000 and an equity 29-hour staged reading from June 14 to June 16. The two other finalists will each receive an honorable amount of $750. Premiere Stages encourages playwrights to develop their work through highly focused environments, while advocating for festival writers by reaching out to other theaters to extend their profile for future endeavors. In the 15 seasons since its inception, the Premiere Play Festival has received over 4,000 submissions and developed more than 50 plays. Multiple plays produced at Premiere have been honored by the American Theatre Critics Association, some of which have been published by Samuel French, Dramatists Play Service, Dramatic Publishing Company, Playscripts and Broadway Play Publishing. A number of Play Festival winners and finalists have subsequently been produced in New York and at regional theaters across the country. Important factors to note are that entries will be evaluated by a panel of theater professionals alongside Premiere artistic staff. Agents and theater professionals with connections to Premiere Stages may submit full scripts, including a synopsis and script directly. Premiere Stages is committed to supporting and preparing a group of writers and playwrights of all backgrounds, ages and levels of experience. The submission window is Sept. 15, 2018 through Dec. 15, 2018, and there is no fee to enter the competition. Complete submission guidelines are available online at Premiere Stages.